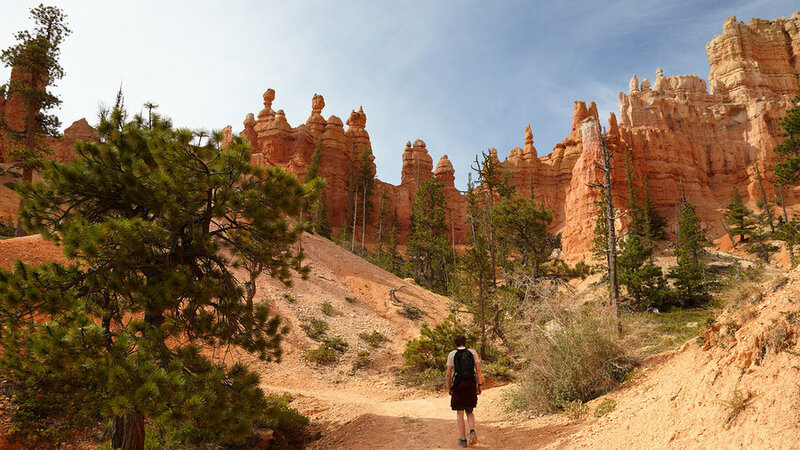 Only in Bryce Canyon could a hike be named “Fairyland” and live up to its name. 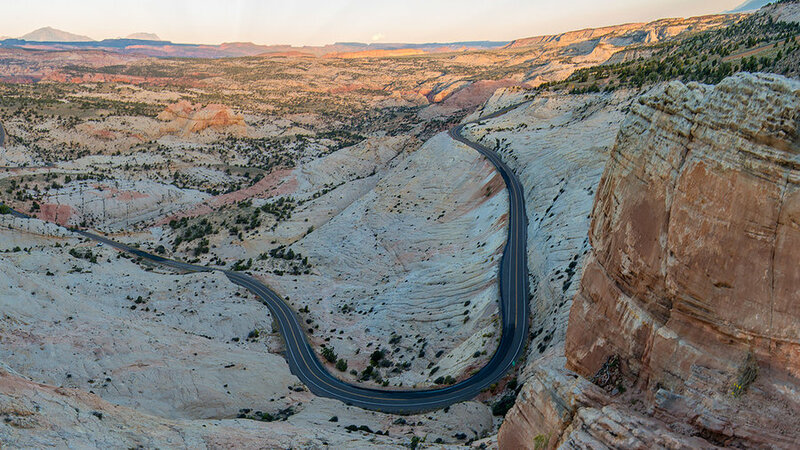 This eight-mile undulating loop from the amphitheater’s rim includes 2,300 feet of climbing (and descent), but if you’re fit, it’s worth it. The trail drops 1,000 feet down into Fairyland Canyon and also goes past China Wall and Tower Bridge. No reservations are required to along the top of the canyon’s rim and learn about the park’s wildlife, cultural history, landscape and geology. Rangers lead free 90-minute, one-mile walks daily in the spring, summer and fall. Walks are not strenuous, with the exception you’re walking at an altitude more than 8,000 feet above sea level! 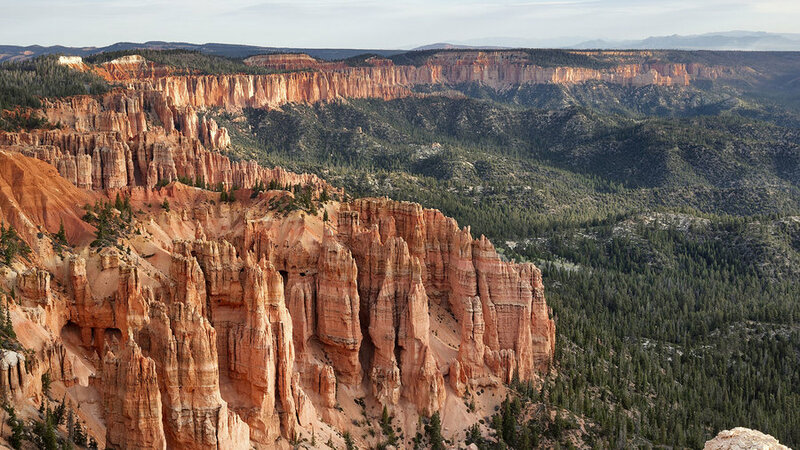 To experience the park at its wildest, spend three days hiking the strenuous 23-mile Under the Rim trail, which connects Bryce Point and Rainbow Point along the canyon’s floor. 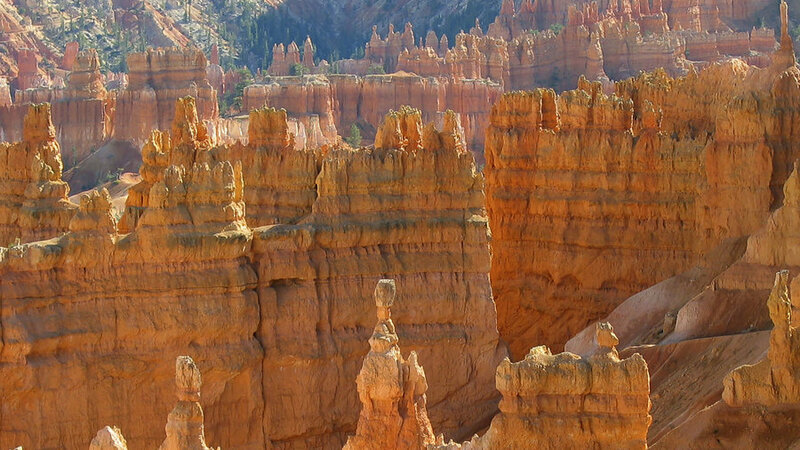 Along the way, you’ll pass the Hat Shop, where dozens of rocks improbably balance atop delicate hoodoos and walk along the banks of Yellow Creek. You won’t pass many other hikers. We might have spotted a mountain lion while we hiked this trail early one spring. Whether you do this 122-mile drive in one day, or follow the recommendation we make in our three-day itinerary and break it up with a night spent in Boulder, Utah’s Highway 12 will blow you away—both with its scenery and how much work went into making it. The highway was built in sections and it took over four decades to all of the sections to be built. The last was the road above Boulder, which climbs up to 9,200 feet over Boulder Mountain. The route is designated an All-American Road. Park rangers lead under the light of the full moon. Yes, this is as awesome as it sounds. And yes, you need tickets, which are only distributed on the day of the hike and via lottery. 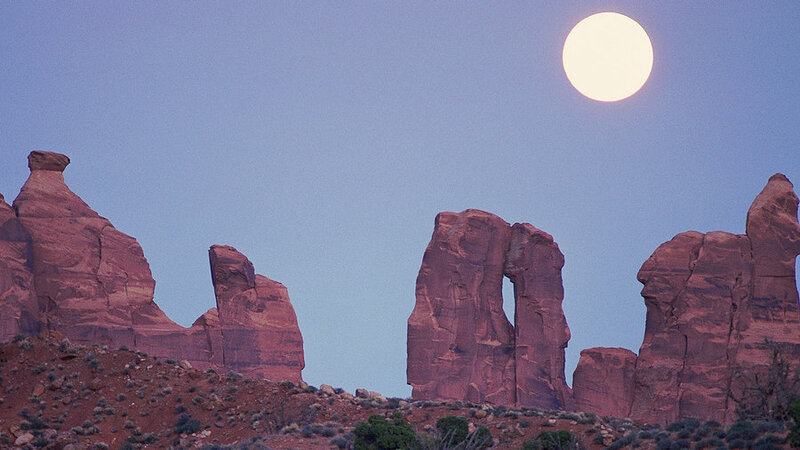 If you want to guarantee yourself a spot on a guided full moon hike, book a tour with , which has three different levels of hike, although none of them are in Bryce Canyon itself, but nearby canyonlands, which are still spectacular. Between May and September, the park offers free, twice-daily (9 a.m. and 1:30 p.m.) guided tours to Rainbow Point, its highest point (9,105 feet) and the end of the 18-mile scenic drive, and back. The tour lasts about 3.5 hours and stops at approximately eight scenic vistas. Reservations required. Unclaimed spaces are filled on a first come, first served basis. 435/834-5290. A 6.2-mile pathway opened in the park in spring 2016. 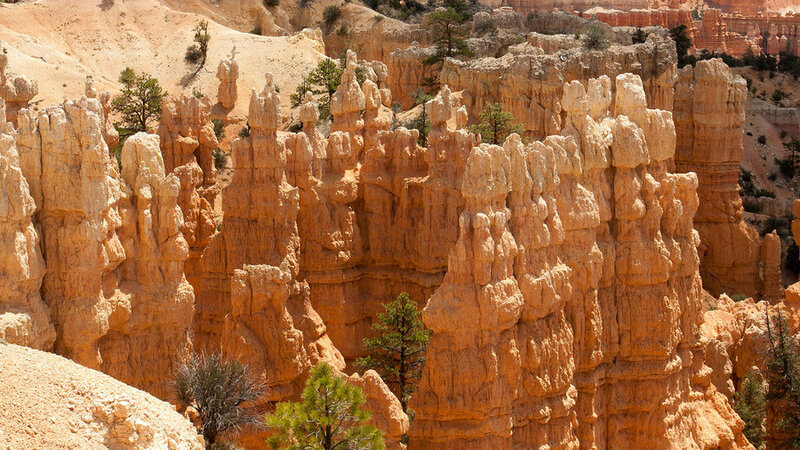 It’s now possible to bike along the Bryce Canyon Rim to Bryce Canyon City and, for the highly motivated, even down through the red sandstone spires of , in the Dixie National Forest. Even if Boulder, Utah, pop. 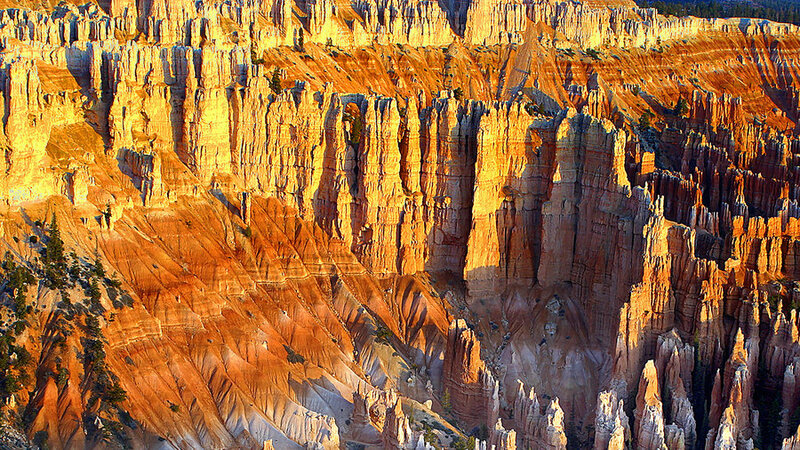 180 and about 80 miles from Bryce, wasn’t surrounded by national parks, people would travel here to eat at , which blends the culinary traditions of the Western Range, Pueblo Indians and the Southwest. 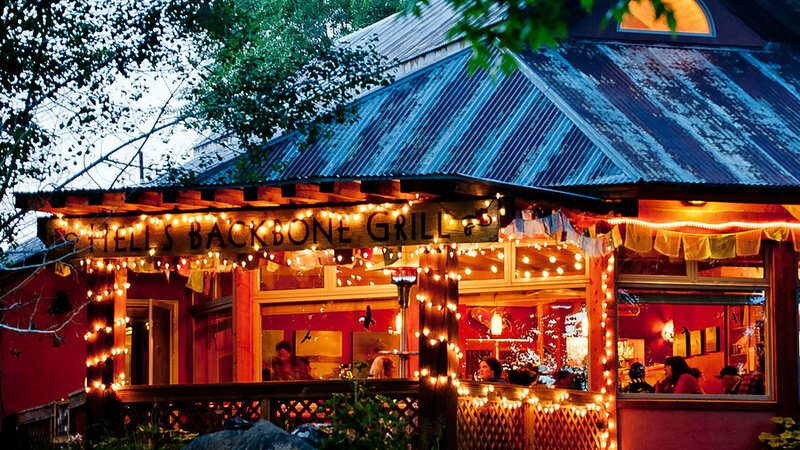 It’s one of the best restaurants in the state. Friends Jen Castle and Blake Spalding cook mostly with ingredients grown in their two gardens and on their six-acre farm. The lamb and beef is Boulder-raised and grass-fed and -finished. HBG serves breakfast (blue corn pancakes), lunch (pumpkin-piñon enchiladas) and dinner (chipotle meatloaf) and advance reservations are recommended for dinner between May and September. 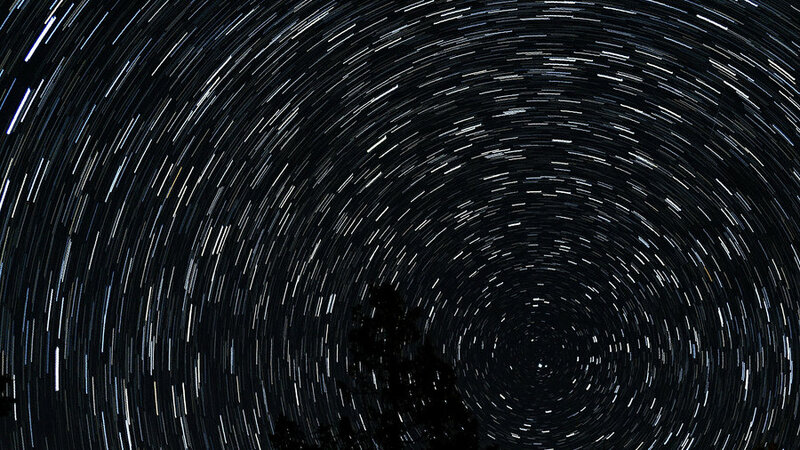 Book a tour with to navigate the 7,500 stars you can see above Bryce on a moonless night. The rangers have the largest collection of big telescopes in the 4 Corners and a variety of activities to choose from, including a 3-hour night sky tour, full moon hikes, astrophotography lessons and model rocket workshops, all held at their observatory in Tropic, seven miles from Bryce Canyon’s entrance. In 1972, only an estimated 3,300 Utah Prairie Dogs remained and they were predicted to be extinct by 2000. (In the 1920s, their population was about 95,000.) In 1973, they were listed as an endangered species. 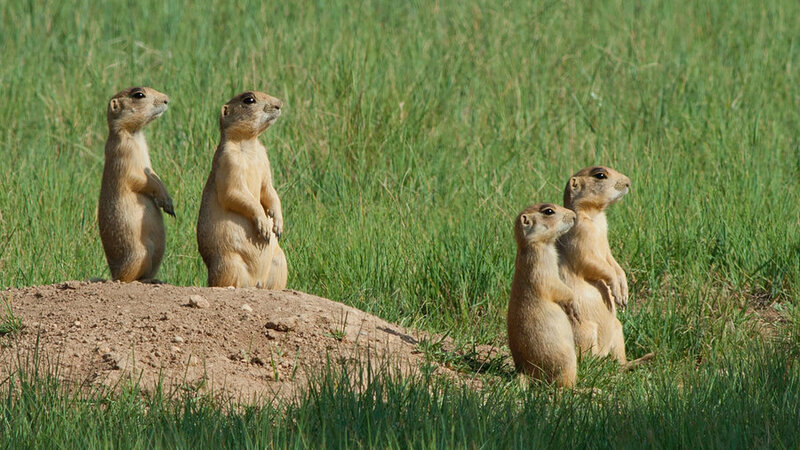 Today 200 Utah Prairie Dogs, among the most social of animals, live in Bryce Canyon National Park; this is the largest protected population of the animals. Look for them—they’re about one foot tall and reddish-brown in color—in meadows along the main road in the northern section of the park.